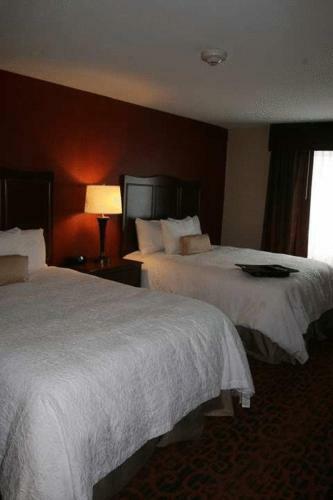 This Peru hotel is off Interstate 80 and across the street from the Peru Mall Shopping Center. 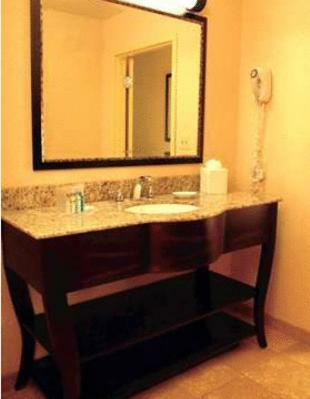 It offers a gym, business center and rooms with free Wi-Fi. 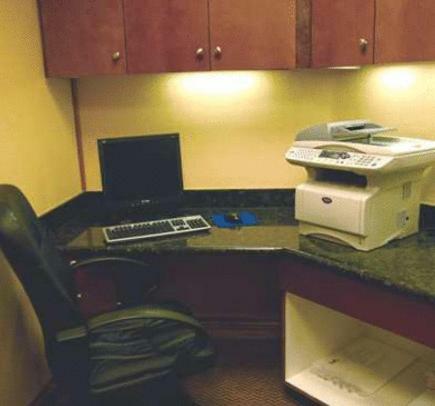 Hampton Inn and Suites Peru rooms include a refrigerator and microwave. 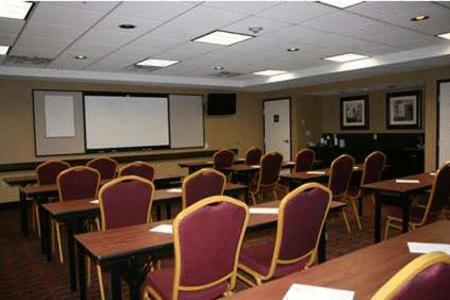 The rooms are equipped with a flat-screen TV and coffee maker. 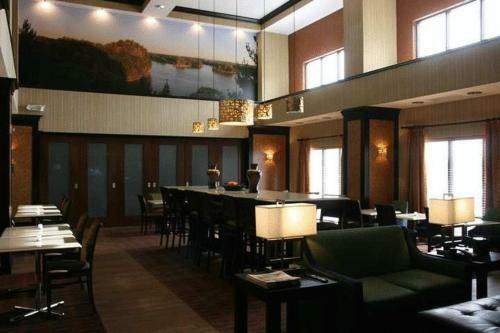 The Hampton Inn provides guests with a daily breakfast and features 24-hour coffee and tea. 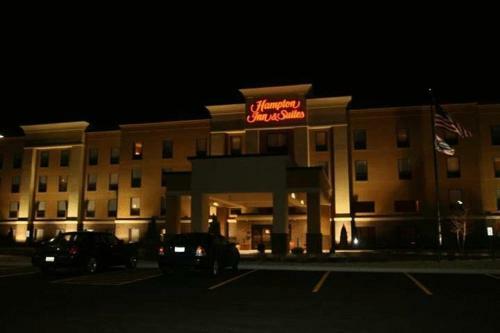 Hampton Inn and Suites is within a 25-minute drive of Matthiessen State Park. 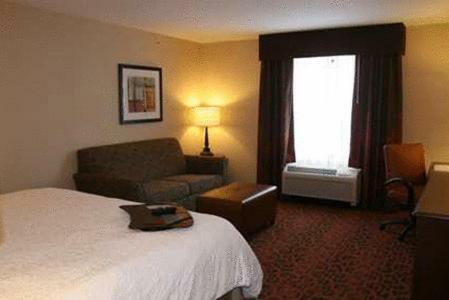 The Illinois Valley Regional Airport is 2 miles from the hotel. Upon check-in photo identification and credit card is required. All special requests are subject to availability upon check-in. Special requests cannot be guaranteed and may incur additional charges. Guests must be at least 21 years old to check in at this property. Guests are required to show a photo identification and credit card upon check-in. Please note that all Special Requests are subject to availability and additional charges may apply. 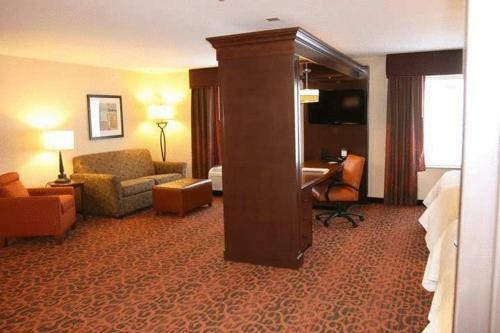 the hotel Hampton Inn and Suites Peru so we can give you detailed rates for the rooms in the desired period.